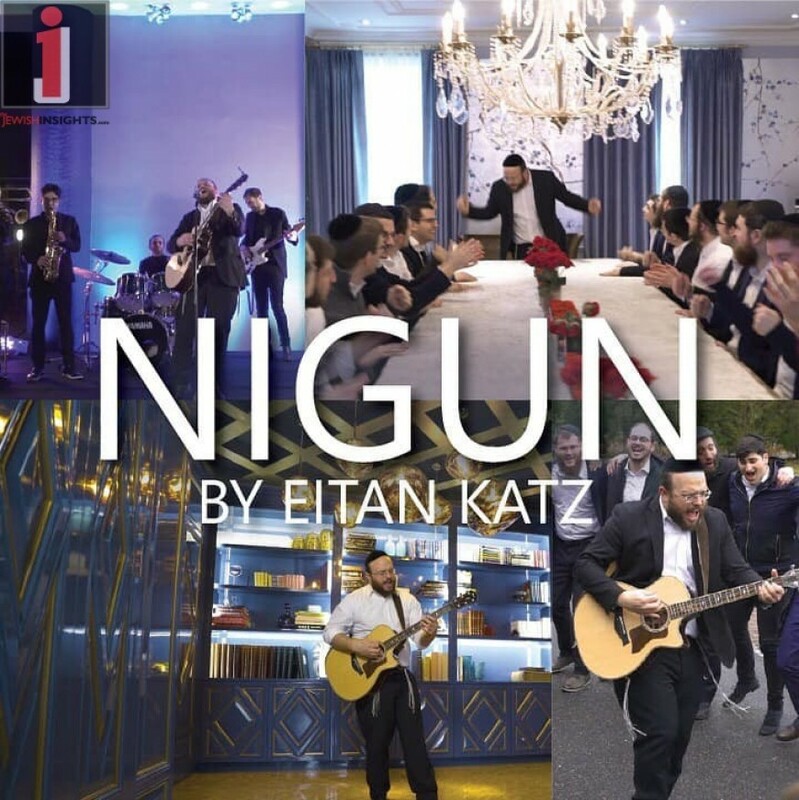 As we get ready for Purim, I am pleased to release this new sing-along dance-along music video made to the track “Nigun” from my latest album, Ashrecha. This Nigun was originally called the “Shaleshidis Nigun” as it was composed by, yes you guessed, Shaleshidis a few years back. To be exact, the humming began between washing and hamotzi… The video, filmed and edited by the one and only Jake Kamensky, highlights the unique uplifting energy created by friends coming together to sing and dance.